Everytime my MRT journey along the East-West line passes by Queenstown, the area around the Queenstown MRT station seemed to be always changing – I think it was just last year that the former Queenstown Cinema and Bowling Alley was demolished (although it had been vacant for quite a number of years). I also remembered taking my Advanced Theory test at the former Queenstown Driving Test Centre – the Centre ceased operations in 1995. I took it at a Traffic Police facility above the then Queenstown Neighbourhood Police Centre that took over the building. All these memories made me curious if there are other interesting landmarks and historical sights at Queenstown since it is quite an old estate. The story of Queenstown began on 27 September 1953 when British officials from the Singapore Improvement Trust (SIT) named the new town after Queen Elizabeth II to mark her coronation a year ago. Setting up Queenstown as a suburb was the most ambitious project initiated by SIT to tackle overcrowding woes in Chinatown. 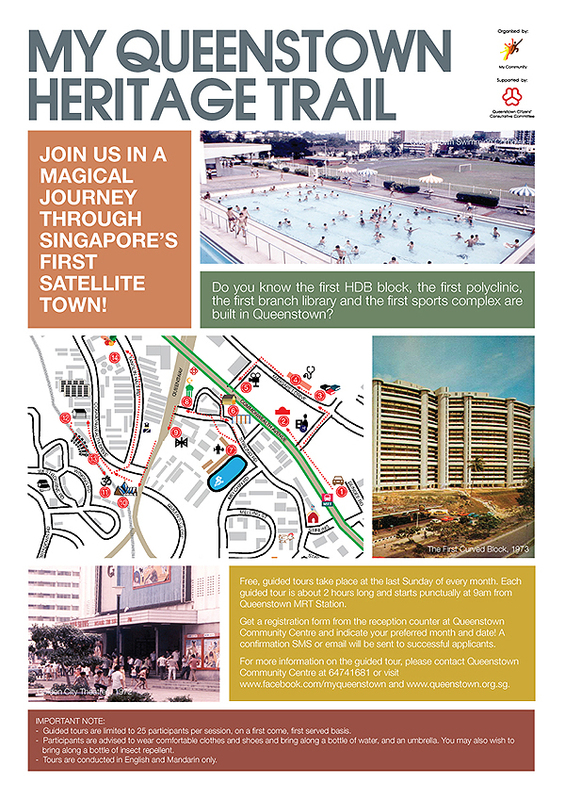 MyQueenstown Heritage Trail covers the important landmarks in Queenstown’s second neighbourhood, the Duchess Estate. 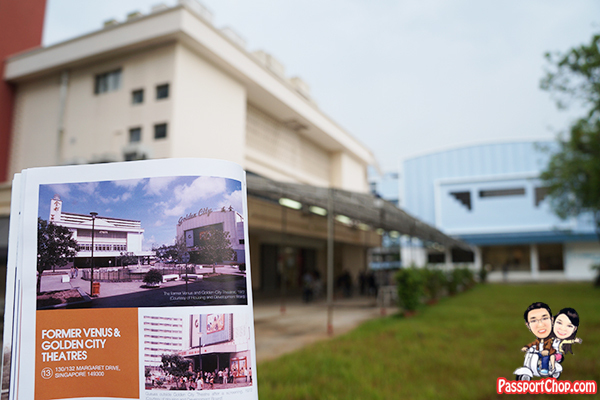 In this trail, you will come across historical sites such as Queenstown Public Library, former Queenstown Polyclinic and former Commonwealth Avenue Wet Market at the town centre as well as the first HDB Blocks. You won’t be entering these places – but they are visible along the My Queenstown Heritage Trail. 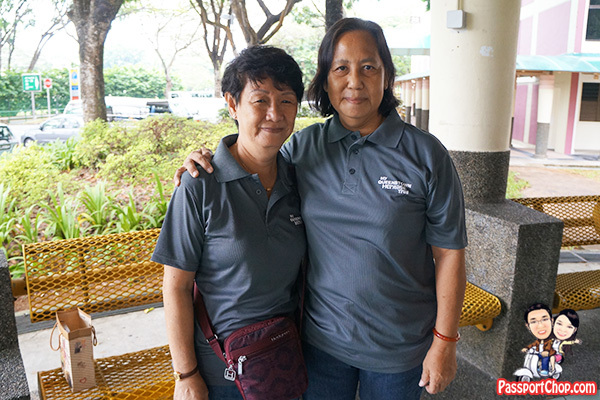 We met at the Queenstown MRT station and proceeded to our first stop – the former Queenstown Driving Test Centre. 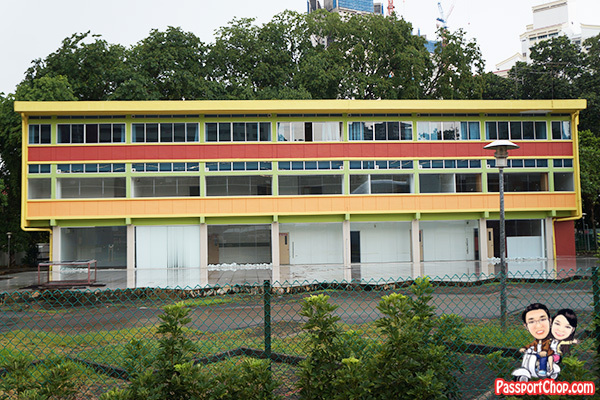 It is vacant now and it seems that this former Driving Test Centre and its surrounding is a reserve site under Government Land Sales Programme and it will be released for sale as a residential site – perhaps as a condominium? 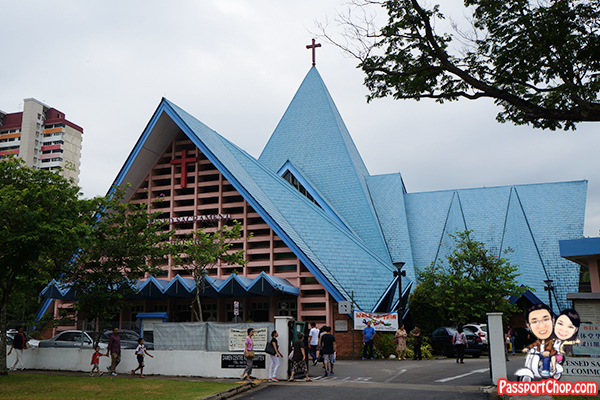 Although Queenstown has changed a lot over the past few years, you can still see many of Queenstown’s historical landmarks along this My Queenstown Heritage Trail such as Queenstown Public Library, former Commonwealth Avenue Wet Market, the first HDB Blocks, Princess House and Church of the Blessed Sacrament. 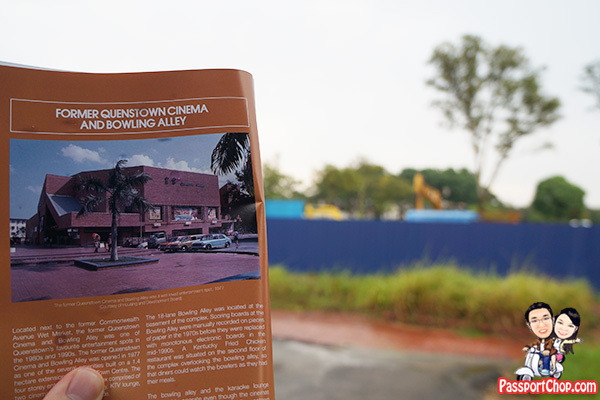 However, some of the landmarks like the former Queenstown Cinema and Bowling Alley have been demolished. 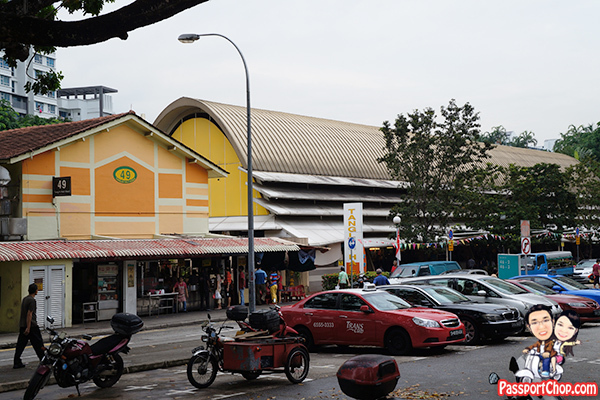 Another stop along the trail is the former Commonwealth Avenue Wet Market – the only remaining market in Singapore that is designed by the Singapore Improvement Trust (SIT). Opened on 23 October 1960, the Wet Market features a parabolic-vaulted roof that allows rainwater to drain quickly and high internal spaces for effective air flow. But interestingly, the dome-shaped façade earns the Wet Market a morbid colloquial name from the residents, “the Coffin Market,” for its striking resemblance to a traditional Chinese coffin. The Commonwealth Avenue Wet Market was closed in 2005 and the hawkers were relocated to other wet markets within the precinct. 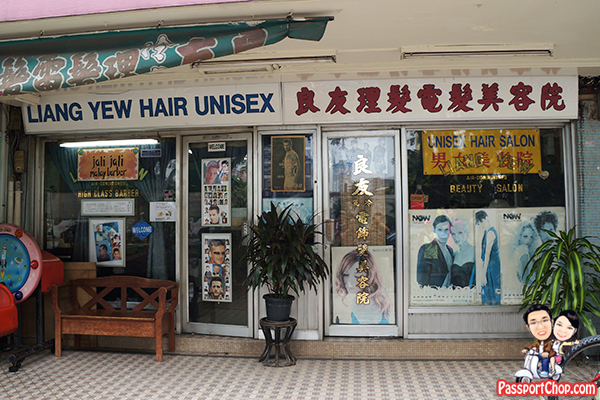 As an icon of Queenstown’s past, the former Wet Market was gazetted for conservation in 2013. 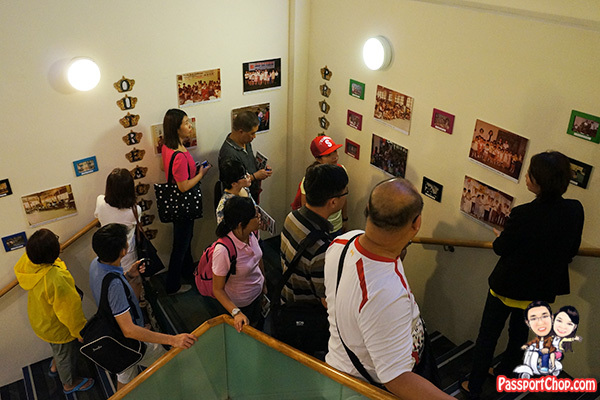 My Queenstown Heritage Trail is the first heritage trail in Singapore which introduces the history and heritage of the estate by having residents, shop owners and librarians to tell their own stories and personal encounters. Here at Queenstown Public Library, we were told stories about the library’s past and present by one of its librarian. 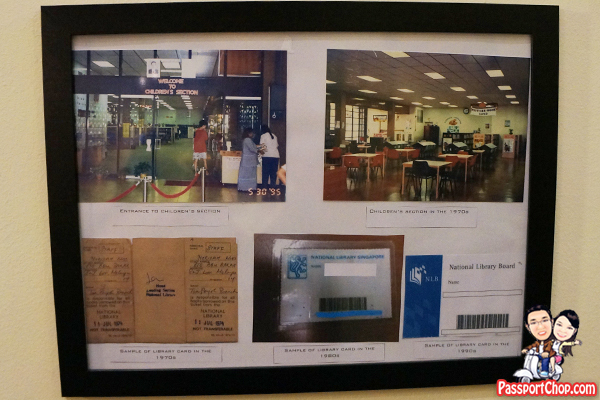 The Queenstown Public Library is Singapore’s first full-time branch library. 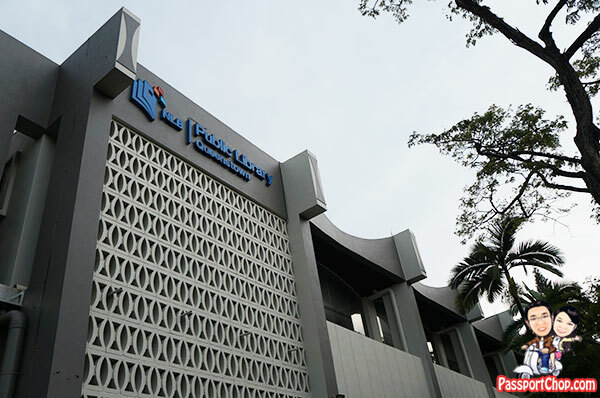 It was officially opened on 30 April 1970 by then Prime Minister Lee Kuan Yew to provide access to books which most people could not afford to buy. There are lots of exhibits and pictures showcasing the history of the Queenstown Public Library – so even if you can’t participate in the tour, you can always drop by to check out the history for yourself. Designed in the Modern style, the Queenstown Public Library is a two-storey building with an austere front façade relieved by a refined “bow-tie” motif along the parapets and a pre-assembled sun-shading block on its concrete frame. Thankfully, it has also been gazetted for conservation. The former Venus and Golden City Theatres were Queenstown’s first two cinemas. In the early 1980s, both Venus and Golden City Theatres were facing dwindling returns in the face of competition from videotapes and colour television. Now they are both churches. Do note that this is a 2-hour long walking trail – there is a break at around the hour mark at the Queenstown Community Centre where you get to rest for water and toilet break before proceeding to the next half of the tour at Tanglin Halt. So bring along umbrella, water and some snacks to last you for the entire 2-hour long trail. Wear comfortable clothing and shoes too. 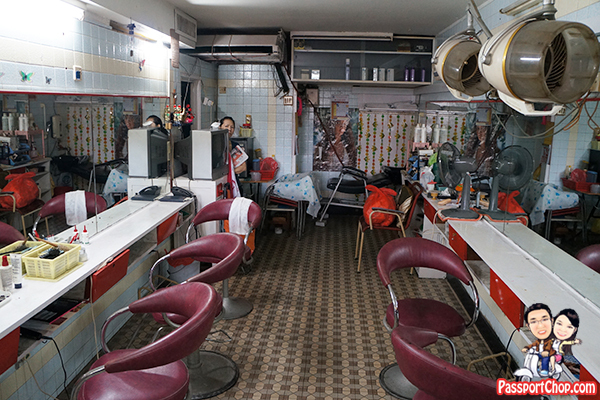 One of the most interesting stops along the trail has to be a visit to a very retro Malay barber shop and a Chinese hairdressing salon – side by side of each other at the Tanglin Halt area. Just for info – there is a 7-eleven and a kopitiam coffee shop along this stretch of shops so you can grab a quick bite to go if you are hungry during the trail. 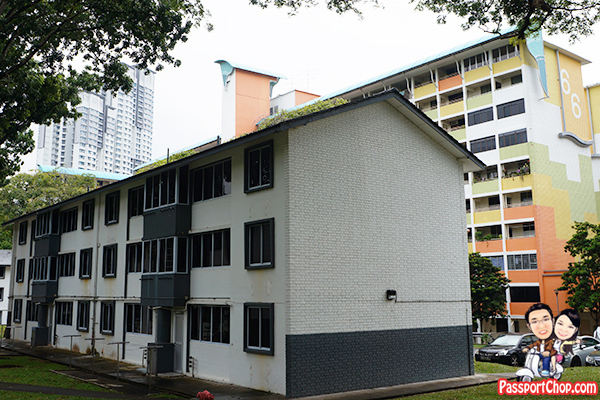 We met with retiree Alice Lee (66) who has been living in a three-room flat at the 10th storey of Block 33 Tanglin Halt Road since she got married 44 years ago. She remembers her first visit from her grandfather’s shop house at Tras Street to her matrimonial home vividly, “I was extremely petrified when I walked out of the lift at 9th floor. This was my first experience in a high-rise building and I clung onto my husband’s shoulder tightly as I inched up to my flat. 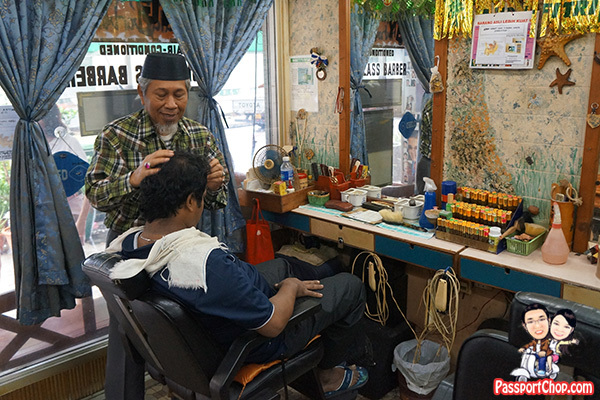 I dared not open my eyes because I was very afraid of losing my balance and falling over the parapet.” This is just one of many stories you hear from the residents along the My Queenstown Heritage Trail. We also checked out The Church of the Blessed Sacrament – Queenstown’s first Catholic church opened on 9 May 1965. The Church’s most striking feature is the dramatically structured slate roof, which was constructed in folds in the shape of a tent that symbolised the “tent of meeting” in the Old Testament of the Bible. The Church of the Blessed Sacrament was also gazetted for conservation. Just beside the church, you will find the Sri Muneeswaran Temple at Commonwealth Drive which is believed to be Southeast Asia’s largest shrine for the Sri Muneeswaran deity. The Malayan Keretapi Tanah Melayu (KTM) Railway line between Kranji and Tank Road was first opened in 1903. 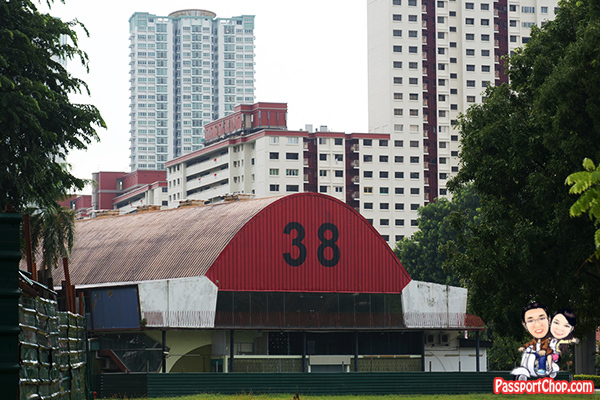 The line was extended to Woodlands in 1907, then to Johor in 1923 and Tanjong Pagar Station in 1932. On 2010, the railway service was stopped and the railway tracks removed. Today, the dismantled stretch known as the “Rail Corridor” is a popular recreation site for families and friends. The “Rail Corridor” is separated by thick bushes and vegetation from the nearby HDB estates but don’t be surprised to see joggers and cyclists who seemed to appear out of nowhere in the vegetation. We saw what appeared to be “Tarzan” in the forest. They are actually jogging along the path where the railway tracks used to lie. Designed in the Modern style, these three-storey flats feature clean and rational architectural façades such as thin horizontal slabs and ventilation holes. 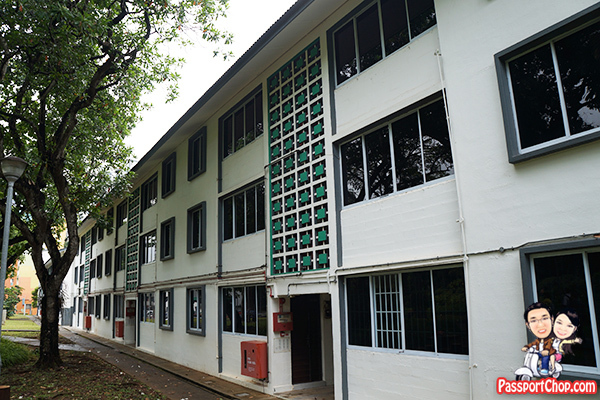 The picture below shows the contrast between the SIT-built three-storey flats, a HDB-built ten-storey flats (perhaps in the 1970s) and the modern HDB-built fourty-storey flats. Let’s hope that some of these older flats are conserved as part of the Queenstown heritage. We ended our My Queenstown Heritage Trail at the Tanglin Halt market – where we checked out some great food – the Wei Yi Laksa and Prawn Noodle – read on at our next blog post for more info. My Queenstown Heritage Trail guided tours are limited to 40 participants per session, on a first come, first served basis. Participants are advised to wear comfortable clothes and shoes and bring along a bottle of water, and an umbrella. You may also wish to bring along a bottle of insect repellent. Bring along some snacks too as this is a 2-hour walk around Queenstown and Commonwealth. Tours are conducted in English and Mandarin only. I was at the Trail too, thought you look familier but could not recall. Hope you had fun at Queenstown HEritage Trail too, I was in second group.